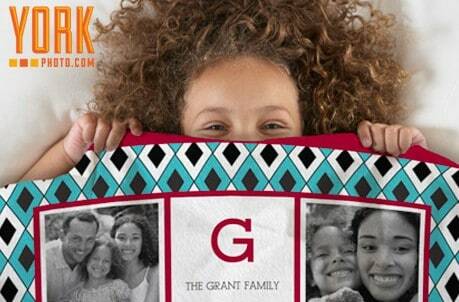 Save 56% on Custom 8x8 Photo Fleece Blanket! Save 56% on Custom 8×8 Photo Fleece Blanket! Head over to Eversave and Save 62% on a Custom Photo Fleect Blanket! Just $20 (reg $44.99)! Upload and use your own photo. A great gift idea! •Promotional value expires on Feb 19, 2014.